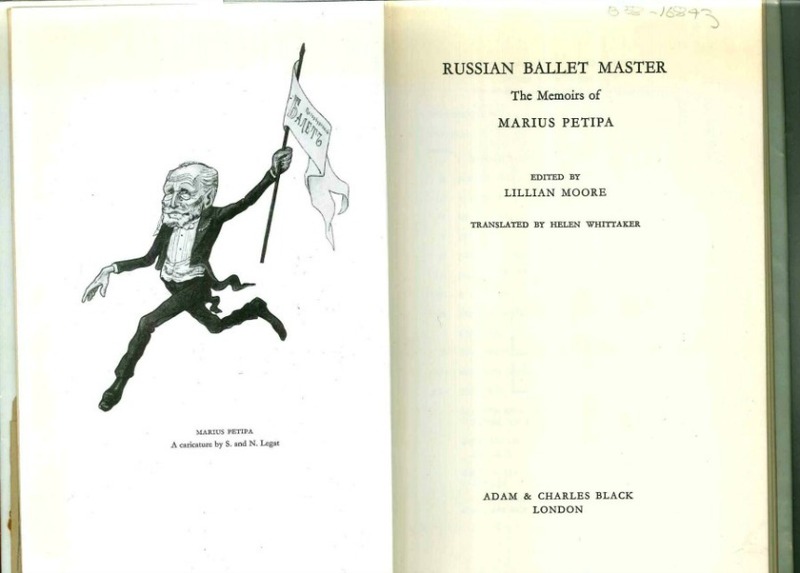 The memoirs of Victor Marius Alphonse Petipa (11 March 1818 — 14 July 1910), a French-Russian ballet dancer, teacher and choreographer. 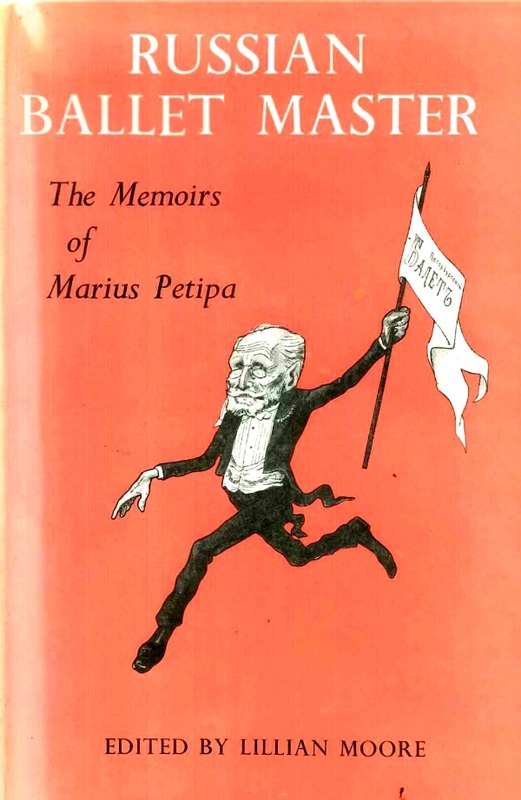 These highly entertaining memoirs of Marius Petipa, the great Franco-Russian choreogapher had never before been translated into English before their first publication in 1958. As virtual dictator of the Russian ballet in the second half of the 19th century, Petipa moulded its course for many years and may have been said to have created the style of classical dancing still known as Russian. 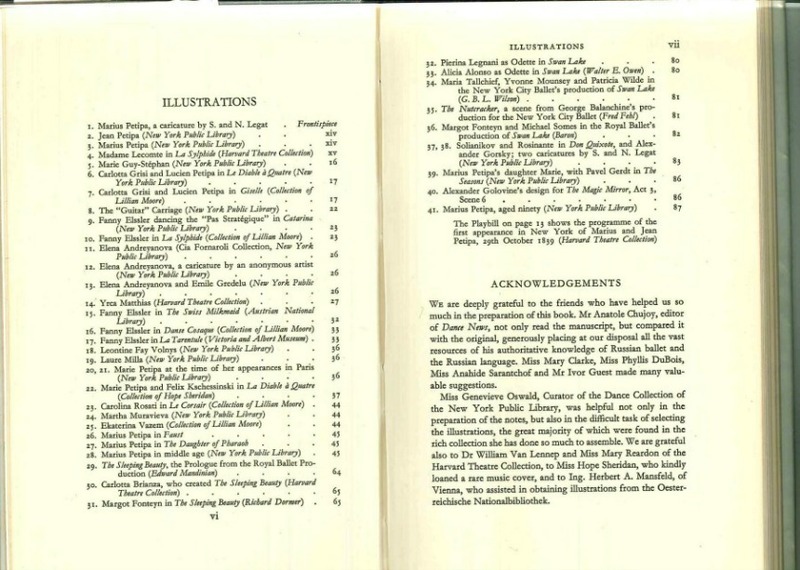 His renown is undisputed, and his work lives not only in the pages of dance history but in the ballet repertoire of most Companies today. 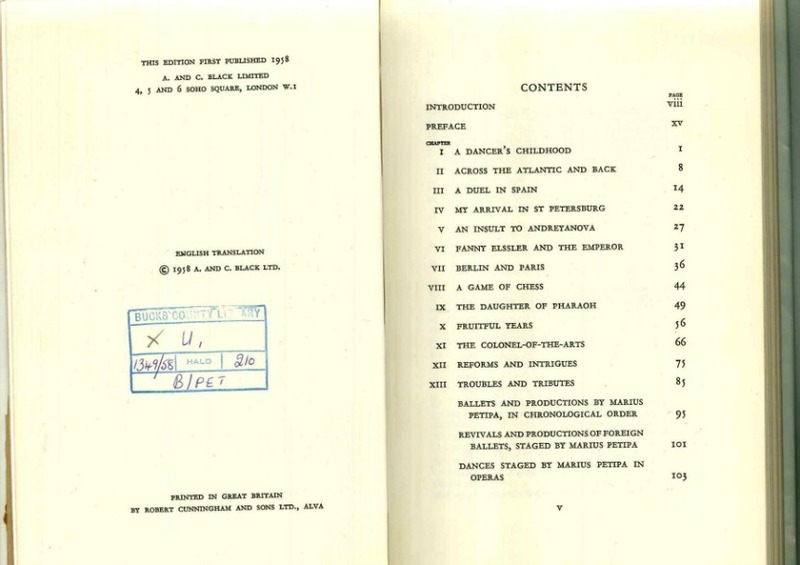 Petipa’s memoirs reveal many inter­esting details of his career and of the people he worked with, including Tchaikovsky and the young Pavlova, and give an insight into his character and genius that it is not possible to gain from any other source. 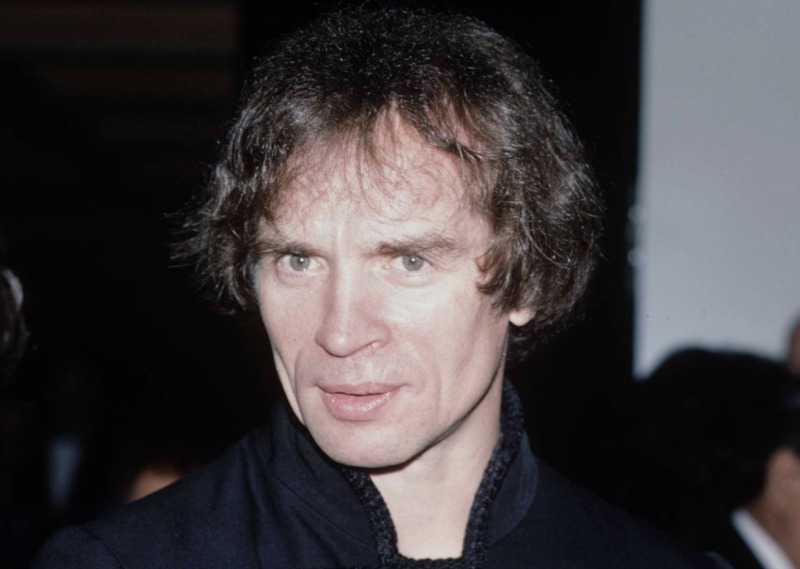 Written towards the end of his long life, in a mood of disillusion, when his work was neglected and in decline, he would have been delighted to know that his great ballets such as Sleeping Beauty, Swan Lake, and La Bayadere are more popular today than ever before. he memoirs of Victor Marius Alphonse Petipa (11 March 1818 — 14 July 1910), a French-Russian ballet dancer, teacher and choreographer.